There are certain problems that are unique to commercial roofs, most of which are, fortunately, preventable. Easton Roofing lists some of the most common problems encountered by commercial roofing contractors. 1. Roof Leaks – This is perhaps the most common problem regardless of roofing type. Leaks indicate that the waterproofing barriers, flashing or other components that are supposed to stop leaks have failed. It should be noted that leak sources are difficult to locate, especially in roofing systems that do not allow access to the underside the roofing substrate. If found, contact your commercial roofing contractor immediately. 2. Blow-Offs, Tenting or Billowing – This happens when wind gets under single-ply roofing, such as EPDM or TPO. While this type of roofing can be installed laid down (that is, without adhesive), wind should not be able to get through the seams. Investing in a quality roofing system, installed by a certified commercial roofing contractor, can help prevent such problems. 3. Punctures – Commercial roofing may get punctured by debris and foot traffic. Single-ply roofing systems are especially at risk given that they are not designed for such use in the first place. 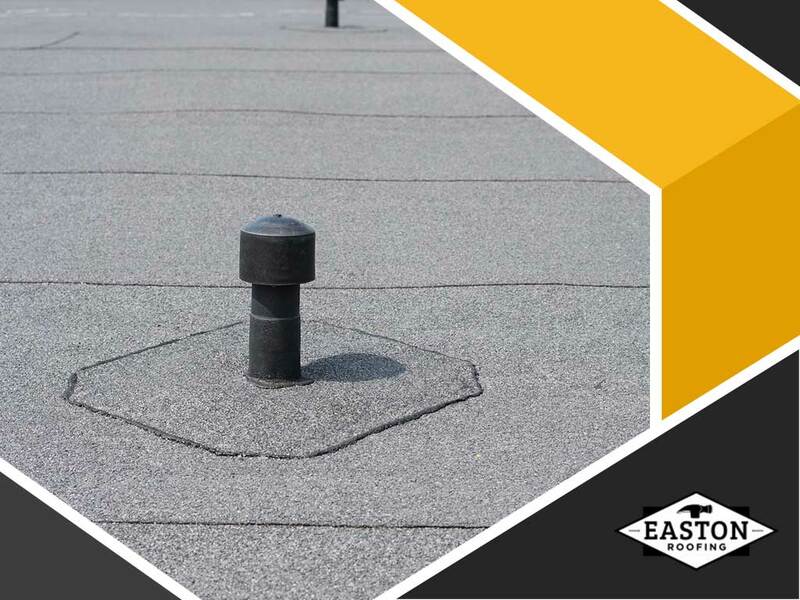 While there are products like walkway tiles that protect the roof surface from punctures, consider choosing built-up roofing (BUR) if roof replacement is an option. 4. Pooling Water – Pooling water may not look like much, but, considering that a one-inch-deep pond exerts 5.2 pounds per square foot, it can be a cause for concern if it stays long on the roof. A properly designed roof, complete with proper slope and drainage, shouldn’t be at risk. Pooling water may also penetrate the outer roofing layer, so it should be handled with the same urgency as a roof leak. 5. Shrinkage – Improperly installed single-ply commercial roofing systems are prone to shrinkage. Just like any other building material, expansion and contraction due to temperature changes should be taken into account. Shrunken single-ply commercial roofing could have signs of stress at the seams as well as flashing pulling away from the wall. Make sure you do regular roofing inspections, especially within the first year of installation, as problems caused by installation errors may still be repaired under warranty. Call us at (913) 735-8534 (Kansas City, KS), (816) 545-9778 (Kansas City, MO) and (785) 246-9449 (Lawrence, KS). You can also reach us by filling out our contact form.